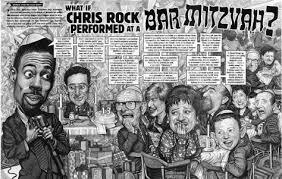 For several years now, I’ve been a writer for MAD Magazine. 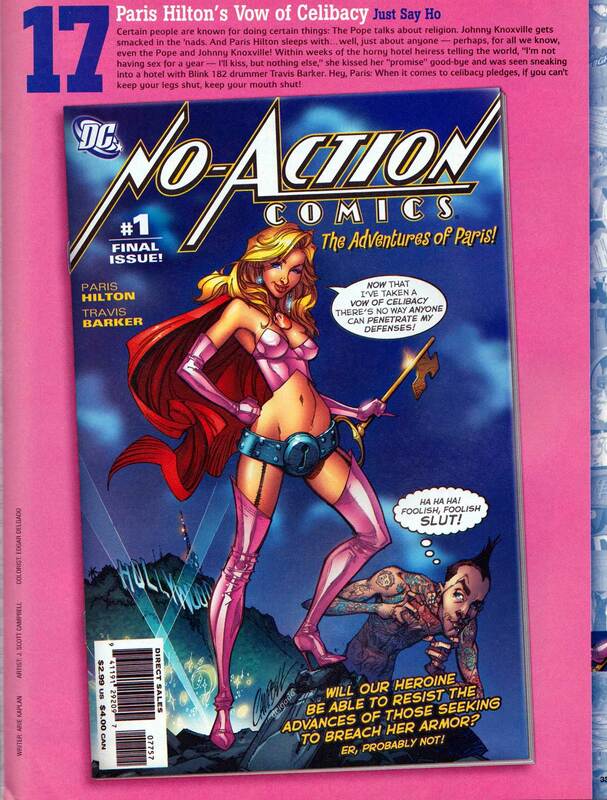 MAD was one of my first professional credits as a comedy writer. 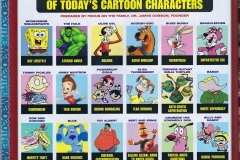 As of this writing, I’ve written over two dozen humor pieces for MAD. 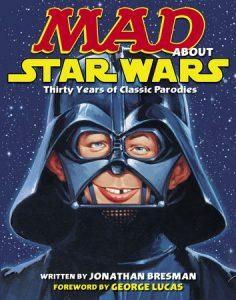 So far, I’ve created one recurring feature for MAD (“Shamazon.com,” a parody of – wait for it – Amazon.com), and several of my MAD articles have been reprinted in various MAD trade paperback collections. 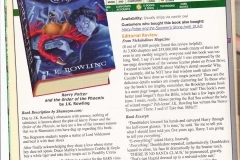 I was interviewed for two of those trade paperbacks: MADvertising: A MAD Look at 50 Years of MADison Avenue by David Shayne (2005) and MAD About Star Wars by Jonathan Bresman (2007). You can read some of my MAD articles immediately below. 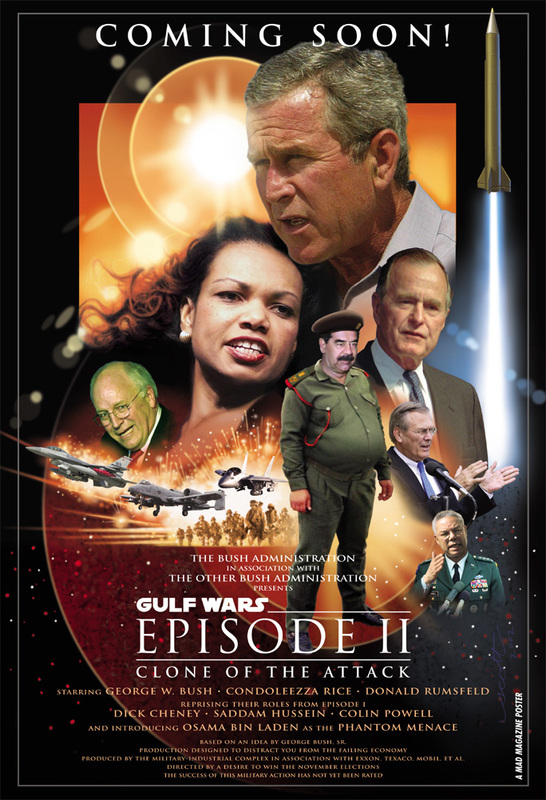 The first one, the “Gulf Wars Episode II” parody poster, was co-written by myself and Scott Sonneborn. 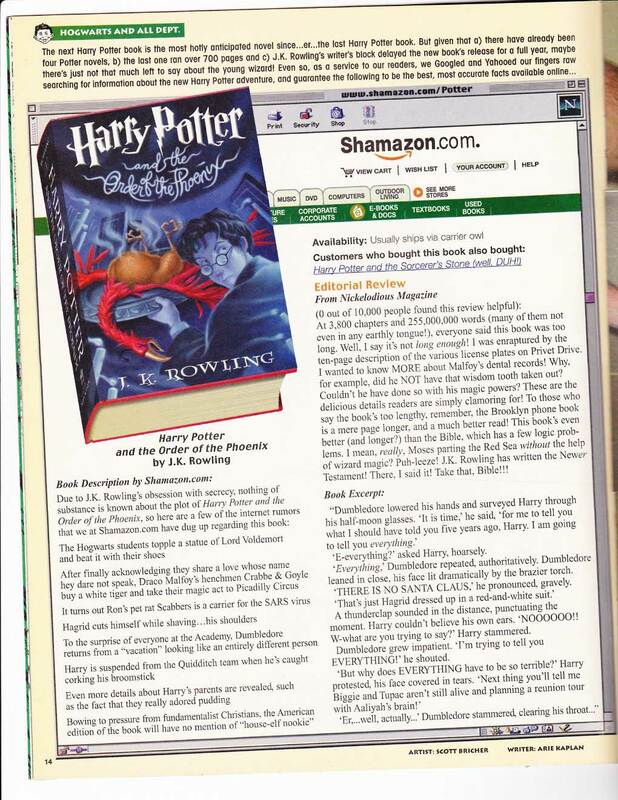 I wrote the other articles by myself, and one of them is a “Shamazon.com” piece. Click on each of the pieces to see them up close. In addition to my work as an actual keyboard-pounding, joke-conjuring writer for MAD, I’ve also used my dashing good looks to model for a few MAD pieces written by other people. 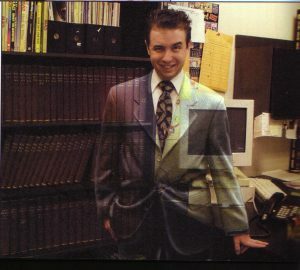 Here I am in a photo taken by longtime MAD photographer Irving Schild for a Sharper Image catalog parody. 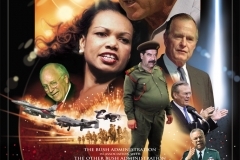 The parody was written by Brian & Sean Farrelly, and the pic is of me in a “camouflage suit,” meant to help employees hide from their bosses at work. 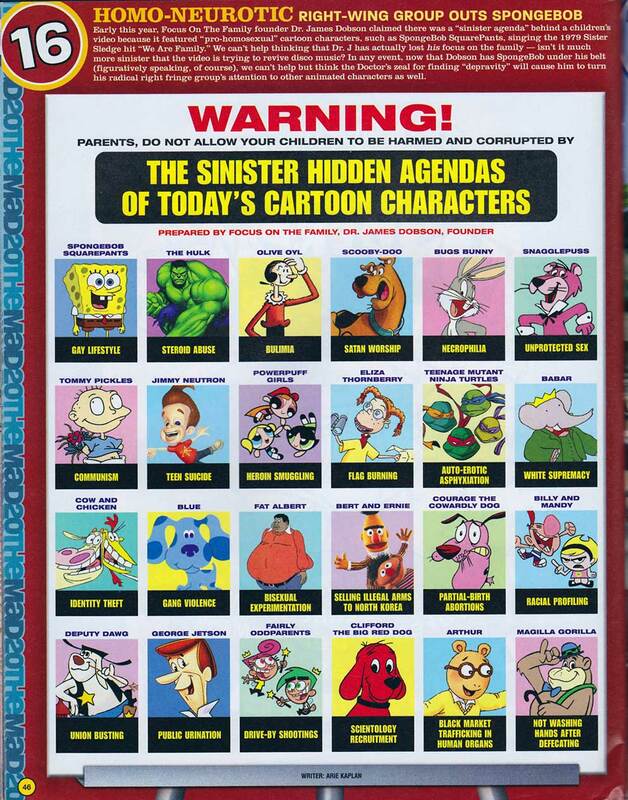 > Masters of the Comic Book Universe Revealed! Dress For the Job You Want. Or Don’t. It’s Entirely Up To You. “IncrediBuilds: The Flash” Comes Out On October 15th! The LEGO DC Super Heroes Visual Dictionary Comes Out TOMORROW!